NickCon Summer 2019 Only 4 seats left! LAN. ESPORTS. MUSIC. BEERS. SLOW AUSSIE INTERNET. WE GOT IT ALL. WELCOME TO NICKCON. NickCon was founded in September 1990 by Nick “GuNsmoke” Prohoroff. He came out of the womb, Commodore Amiga 600 in hand, and invited all his other new(b)-born friends to join him for a weekend of gaming and pwning noobs on virtual putt putt. Today NickCon is Onkapringa Hills' largest digital festival. 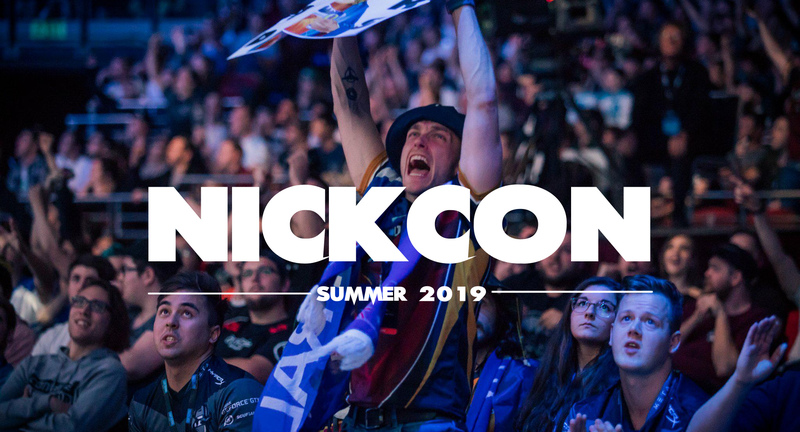 NickCon's core and origin is the LAN party, with the two major festivals at Nick's place - NickCon winter in June, and NickCon Summer in January-Feburary. In 2018 NickCon was awarded with a Guinness World Record for "Most crumbs on the carpet after a LAN". NickCon is essentially a small LAN put together for nostalgic reasons and also to get together and LAN like it's 1999. To make it more fun prizes and trophies are given out at the end, for Best Team, MVP, and Player's Choice Award. Feel free to play other games during the LAN, hang out, drink beers and have some fun. Entry cost $50. This goes towards prizes, trophies, food, snacks, electricity, etc. -Your PC! With the requested games ready to go. -Any snacks and drinks you want! The more the better. -Controllers for PC for Rocket League/TrackMania, etc. - Some drinks and snacks, but please bring your own extras. NOTE: The chairs provided are just dining table and fold-out chairs. Feel free to bring your own if you want more comfort.